Fresh Five. Find out what has me grooving this week! It’s time for Fresh Friday Five. 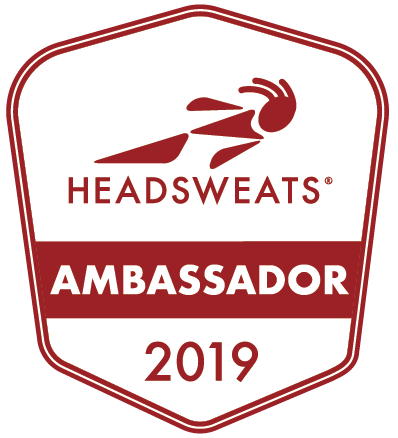 This week I’m sharing some of my favorite running gear in celebration of my return to running this week! If you haven’t been following my blog you can find out more about the ongoing troubles that I’ve been having with my back and hip (SI joint, instability issues, piroformis syndrome etc.) by reading one of my earlier posts HERE. I have essentially been unable to run without causing serious back and hip pain on my right side for about 4 months. But, now I am BACK! 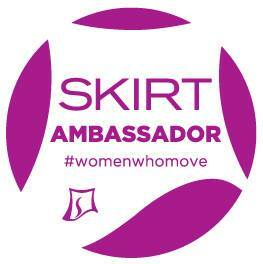 I am easing my way back into running and will continue with PT to help with the ongoing strengthening process. I am also being somewhat cautious and adding in the miles slowly so as not to end up throwing my back out again. 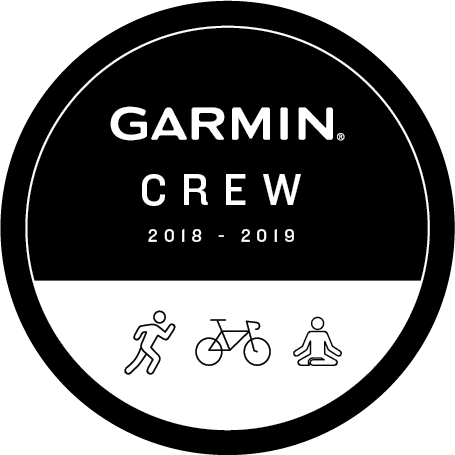 So now without further ado here are five things that I have been loving lately in endurance sports and healthy living. Personal Success–I can run!!!! 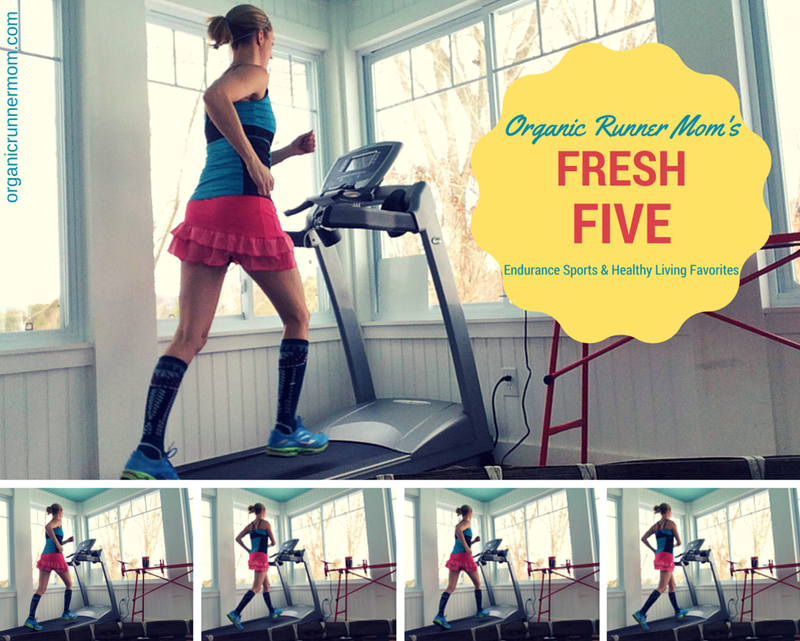 This week I was able to complete two 30 minute easy pain free runs on the treadmill! I was hoping to take the miles outside next week but it looks like we will be getting another winter storm this weekend. So for now, I’ll be loving my miles on the treadmill. It’s time for Fresh Five. Hop on over and check out this weeks top 5. 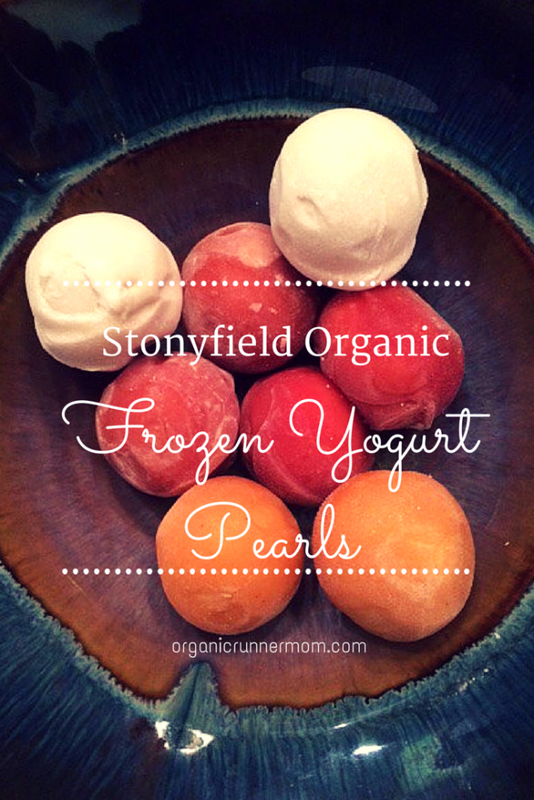 Foodie Love–New Stonyfield Organic Frozen Yogurt Pearls. This is Stonyfield’s latest organic creation created in conjunction with WikiFoods. This fun new snack (or dessert) is great because it has no mess, is good for on the go and you don’t need a spoon. These frozen yogurt pearls come in 4 amazing flavors–Strawberry and Vanilla, Strawberry and Chocolate, Coconut and Chocolate, Peach and Vanilla. 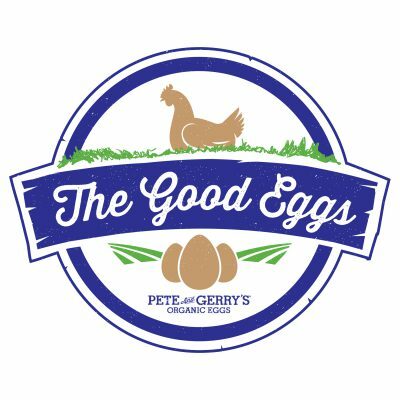 Currently this product is only available at Whole Foods but if you’d like to learn more and to get a coupon to try them out you can check out my full review HERE. 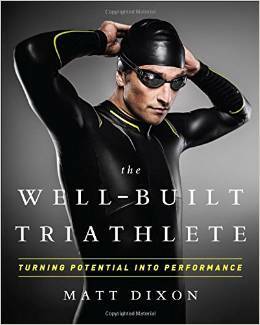 Book Recommendation–The Well Built Triathlete by Matt Dixon. I have just started this book but have been on a reading kick lately trying to stay motivated and inspired to keep training even though I have been dealing with an injury. This book is written by elite triathlon coach Matt Dixon. He shares training plans used with his athletes and his approach for helping the whole athlete. I will share a review when I am finished reading. What are you loving this week? Do you have any songs that have you grooving while you workout? Are there any foods that have your tastebuds tingling? I’d love to hear your Fresh Five! That skirt is adorable! I want one! OOOH I LOVE the VIxen as well. YAY for back to running!!! And love that skirt. Super cute! That is so exciting that you are back to running! I am dealing with a very similar injury, but its my right piriformis and left front of my hip along with an SI joint that wont stay in place. Its very frustrating and such a slow process to get under control. Looking forward to hearing your thoughts on the book. Looking fab in your Vixen. So glad you are back running. I started again this week too and I am up to 1.5 miles woo hoo for both of us! Love that skirt! Glad you are able to run again! Woohoo for running! I was so happy I was able to get back to it and run outside last Sunday! Yay your back to running. That skirt is just too cute. That skirt is great! I love that it has pockets in it! frozen yogurt pearls! That sounds delicious. I very rarely run with music, but I just discovered the running music on Songza this week! Those pearls look so tasty. I don’t usually shop at Whole Foods but I may to stop in and try these. 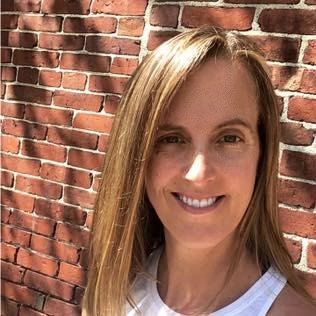 Larissa recently posted…|marketing| What font should I use?? Yey for being back to running!! Those pearls are so interesting and all your song choices are perfection! I’ve been wanting to try those Stonefield Yogurt pearls. They look great ! LOVE that skirt! I love that we are *this close* to being able to wear such cute things outside!! Excited to read your review on that book. I may have to add it to my reading list. Congrats on the running! That skirt is crazy cute and I’m a total teenage flashback sometimes, too! Honestly, I love working out to Lady Gaga music – weird I know. yay for running! that is great news! and I would celebrate with some of that delicious frozen pearls! yes?! YUM! YAY! so glad you can run again, I know how good that feels, and 30 mins is proof you are well on your way 🙂 I am also determined to find those stony field pearls, they sound goooood! It’s great that you can run again! I have been seeing those frozen yogurt pearls around and can’t wait to try them!!! I’ve been loving Bruno Mars’ Uptown Funk. That song always makes me want to groove! Bright clothes always help motivate to get moving! So great that you are back to running!!! That is awesome news!! The yogurt pearls look really yummy!! Those songs are so fun! Glad you are able to get a couple of runs in. I know how frustrating that can be. That skirt is the hottness lol!